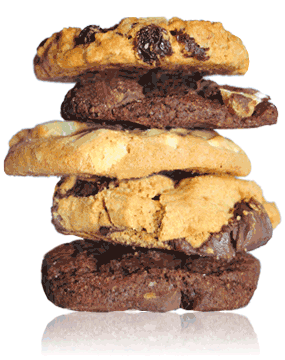 Jimmy's is a leading brand of gourmet cookies and cookie dough that can be found at retailers across the United States. 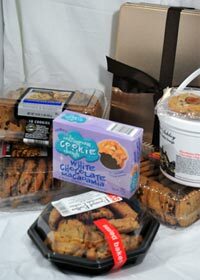 We offer a wide selection of branded cookies in an assortment of recipes and flavors. 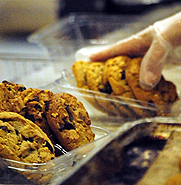 Using only the finest natural ingredients, Jimmy's offers a variety of both Thaw-and-Sell Cookies and Bake-in-Store Cookie Dough. We also feature a cholesterol free cookie under the One Smart Cookie® brand. We make great cookies. 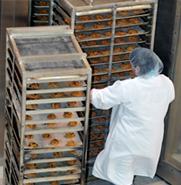 As an experienced contract manufacturer, we can work with you to address all your private label cookie and cookie dough needs using our vast library of recipes and flavors. 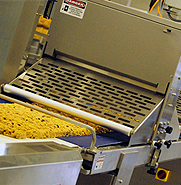 Whatever the size of your project, we can help with your requirements. Please have a look at our capabilities. 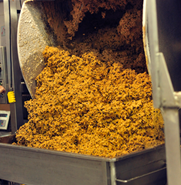 And you can count on us to use the finest ingredients and offer a large selection of packaging options. We make great cookies. Using only the finest high quality ingredients in our dough, we offer homemade goodness, baked daily, fresh from our ovens to your customers.